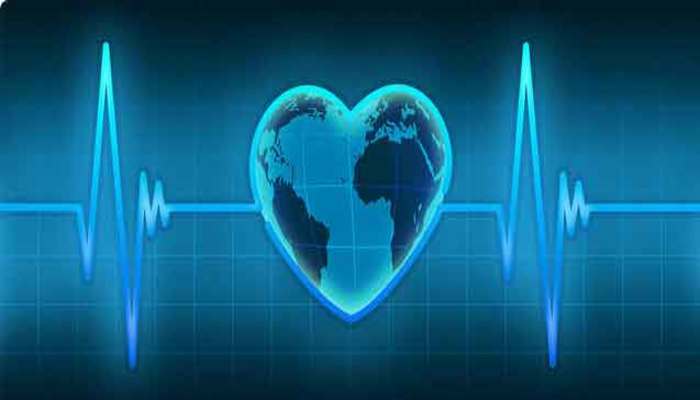 There are many health insurance companies in the market today with various types of covers. Private health insurance companies usually offer a selection of policies with different levels of cover. Most companies offer one high-level all-inclusive policy, a medium-level standard policy and a lower-level budget policy. Budget cover – This is mainly an in-patient and day-patient stay in hospital policy. It includes surgery, accommodation, nursing, radiotherapy and chemotherapy. Standard cover – This is similar to the above with some extended cover like limited specialist consultations. Some limited therapies may also be covered. Comprehensive cover – Covers the items under budget and standard cover along with full out-patient specialist consultations; additional therapies may also be included. ‘Out-patient’ treatments, that is, those that are not related to an overnight or allocated day patient hospital stay, are not usually included in budget policies or budget covers. Modular policies are gaining popularity today and are opted for by many people. 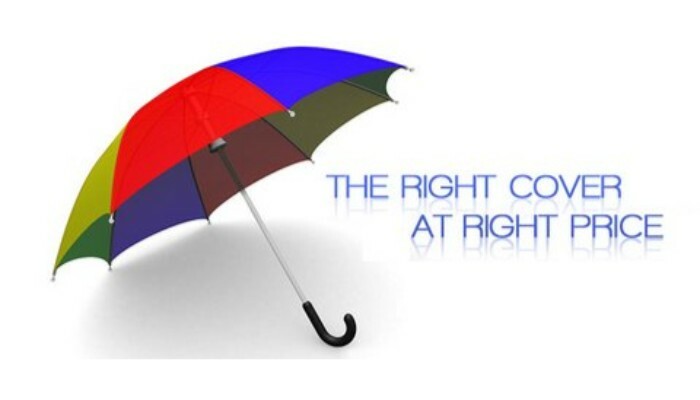 A health insurance agent or broker may be consulted to choose the right type of policy which meets your needs.